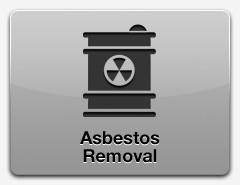 Axiom provide an expert service for the removal and safe disposal of asbestos materials. 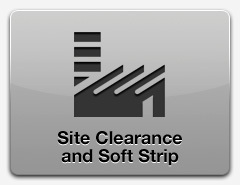 As well as asbestos removal, Axiom provide soft-strip services. 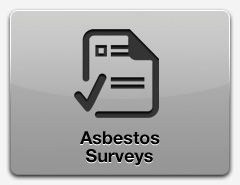 Axiom provide management surveys and refurbishment & demolition surveys. 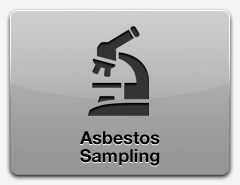 Axiom can attend site to sample suspect asbestos materials with our UKAS accredited partners.